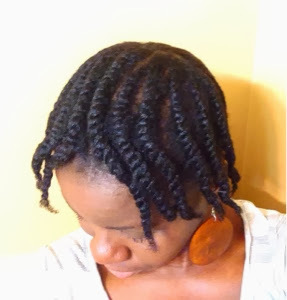 So in my last post, I shared a picture of my flat twists which I wore under a wig and a hat for about a week. 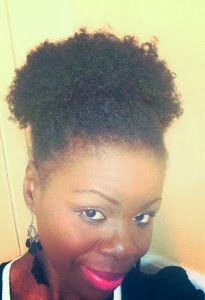 I was hoping for a super-defined twist out, however, my hair was extremely shrunken and not defined uniformly. I got no definition around the perimeter of my head. I think the reason for the shrunken hair is due to setting my hair on very damp hair. I have no idea why I did not get definition in some areas. 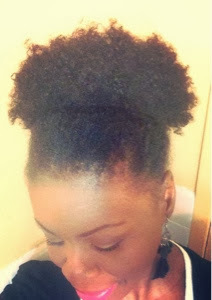 I think I will try flat twist out again, but on stretched hair. 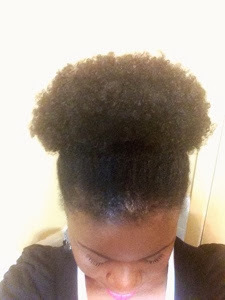 If you follow blog, then you know I do not do much with my hair but confine it in protective styles. 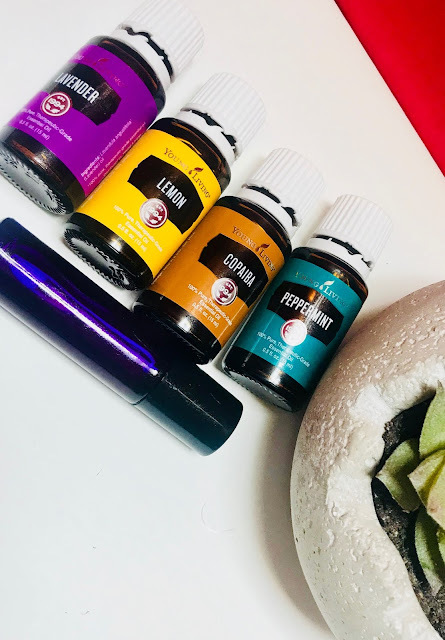 I am trying to style my hair in different ways and to get to know my hair, so you will see posts about that for the next two weeks or so before I put it in the next long-term protective style.